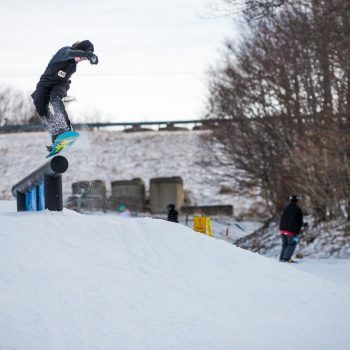 Hip connected to a bowl in the shape of a lower case b at the bottom of the park with a quarter pipe right after. 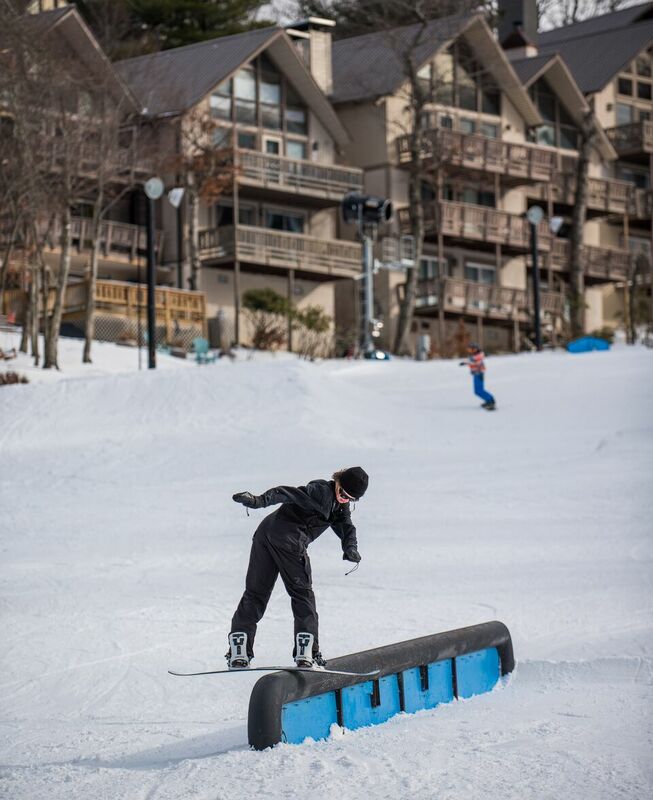 Here at Beech Mountain Resort, we believe that most fun and safest way to get comfortable in the terrain park is with progression. 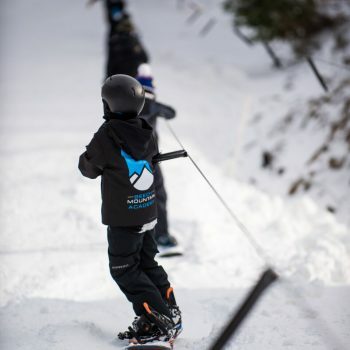 That’s why our terrain park is built with beginners, immediate, and advanced skiers and riders in mind. The Park is located on its own slope off Lower – Powder Bowl, with a fast handle-pull tow to give you all the access with none of the wait. You will have the chance to practice and perfect your freestyle skills in a park specific environment without general skier traffic. 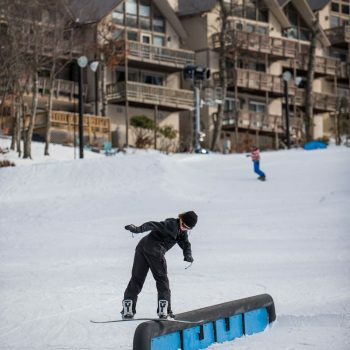 Thanks to a dedicated crew, the Beech Mountain Terrain Park is constantly changing. 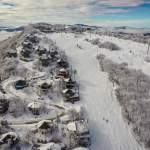 With a library of more than 50 features, the Beech Mountain Park Crew is always re-shaping, re-inventing and re-vamping to insure you always have a fresh set up to check out. To stay up to date of the current park conditions and feature set up, check out our Daily Park Report above. 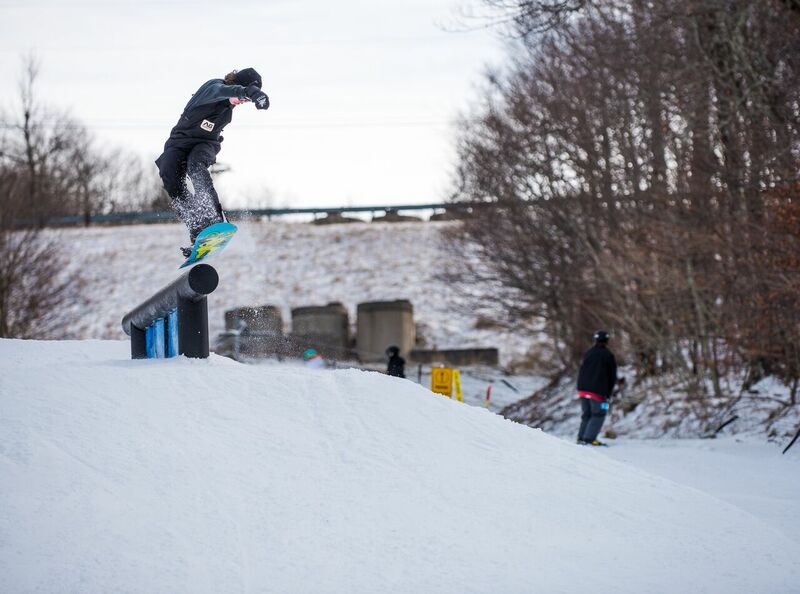 Don’t forget to check out all of our upcoming terrain park events and contests! We hope you see you on the hill soon! 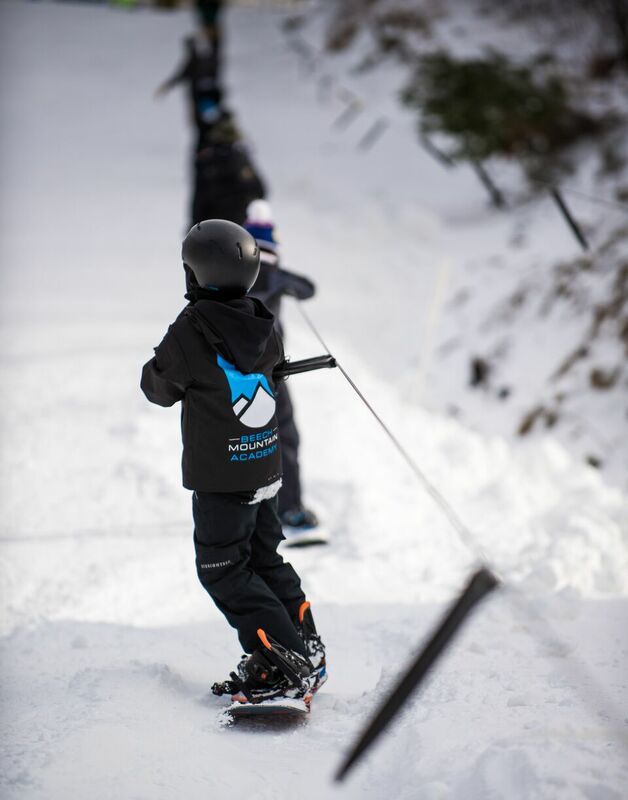 Our progression park is located on Upper – Powder Bowl just off the main run to give everyone an opportunity to get hone their skills and build confidence before moving to The Park.